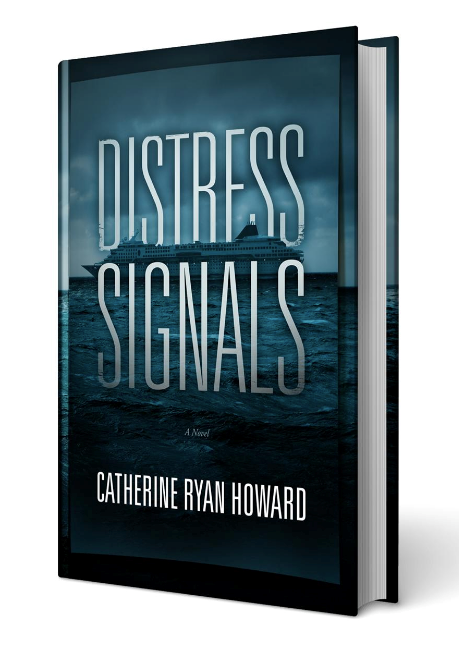 Ooooh, real hard-won advice from real helpful author Catherine Ryan Howard. I asked on her vlog and she answered me by name… How do you write your book and still do that big search for an agent? Tune into her blog Here for her reply. And loads of other good stuff on her blog, on all sorts of things. Thank you, Catherine — and here’s her exciting thriller! This entry was posted in agents, creative writing, crime writing and tagged finding an agent. Bookmark the permalink.